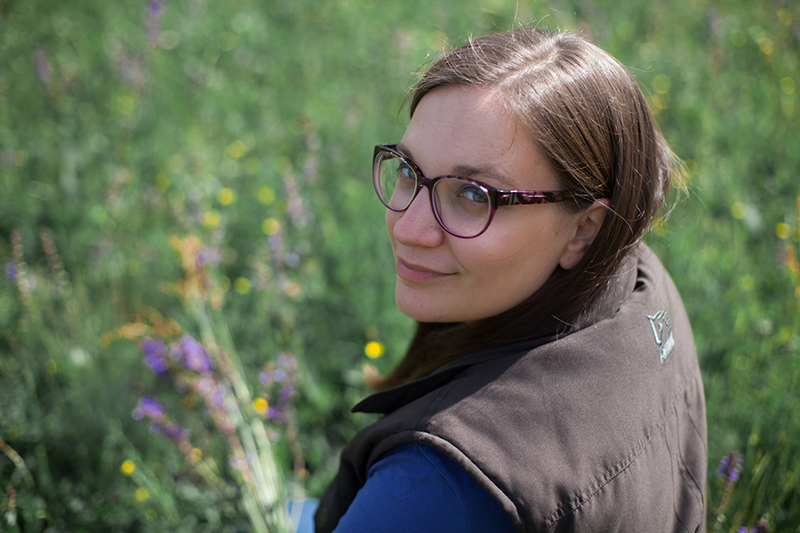 My name is Margherita Dalle Ceste and I work with flowers, nature and creativity every day. 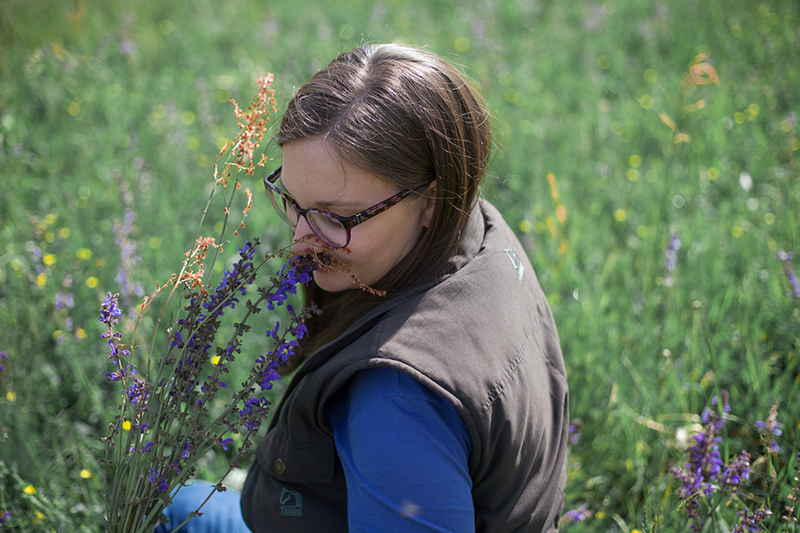 I like to define myself as a “creative botanist” because of my being both a scientist, florist and artisan. I love wildflowers but also paper flowers, and my head is always spinning with ideas. I love helping people making their special days and green corners beautiful and sustainable: I use flowers, natural materials and thrifted objects, to bring joy and create beauty, while also preserving our beautiful planet. Weddings are my passion but I also organize workshops and courses, children activities, naturalistic walks, floral-themed events, all entirely under the banner of sustainability. When working I love: staying outside, experimenting new things and getting my hands dirty! 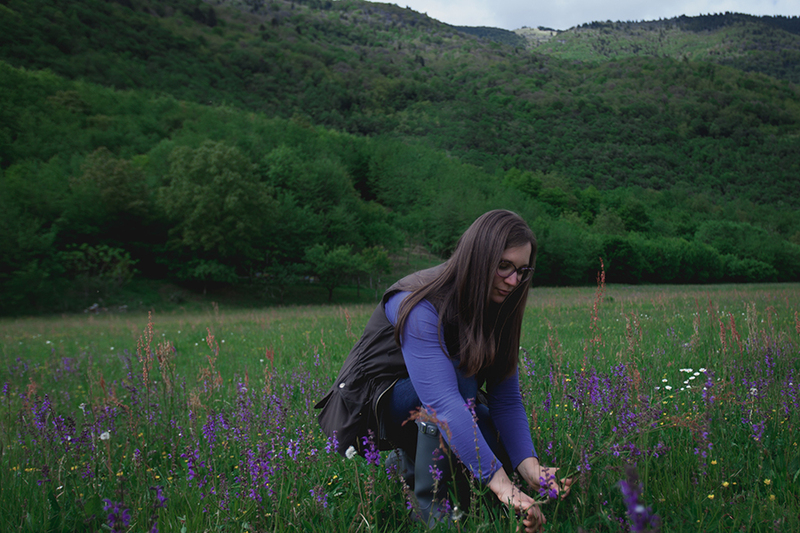 I’m 30 (more or less), have a degree in Natural Science, a Master’s degree in Environmental Management and I’m also an authorized naturalistic guide in Veneto, Italy. After university I started joining many floral art courses, because I love flowers more than everything (did I say that already?) together with everything natural and handmade.